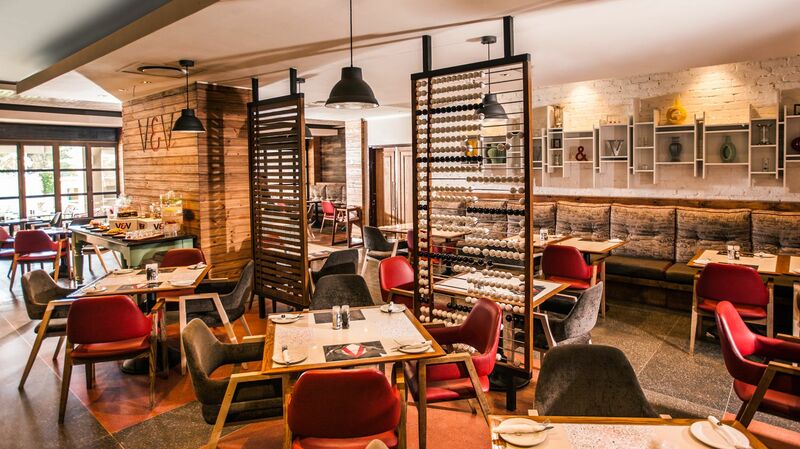 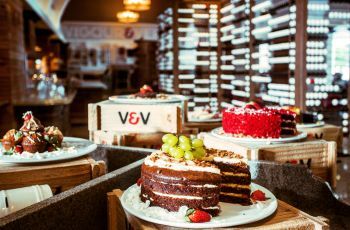 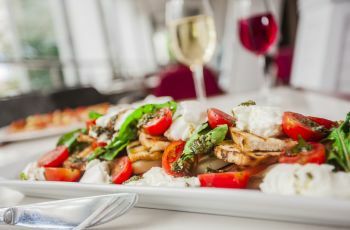 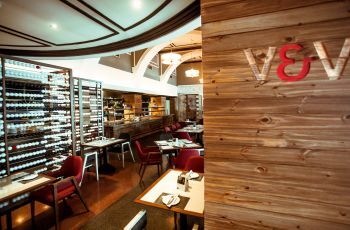 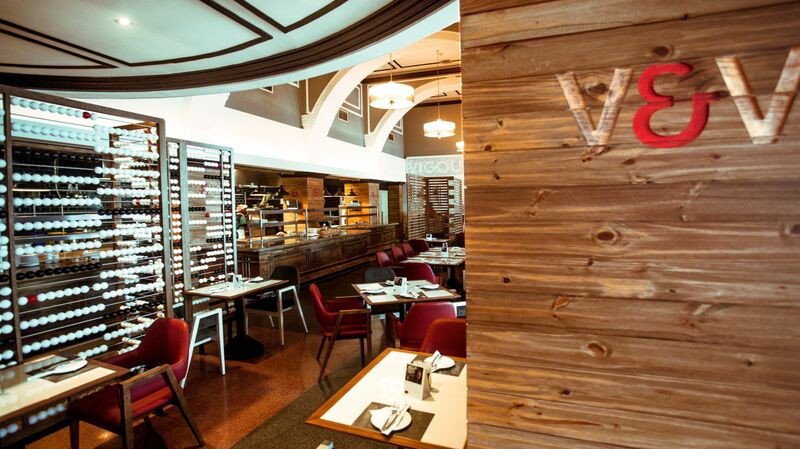 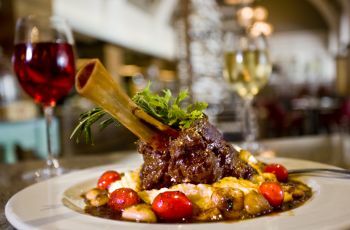 Vigour and Verve, the hip coffee bar style café, situated at Golden Horse next to the casino floor, offers guests a range of tasty wholesome meals in a modern, organic and trendy environment. 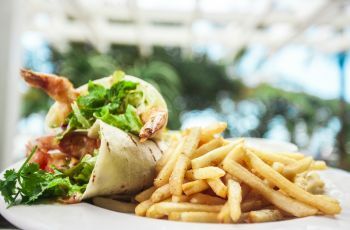 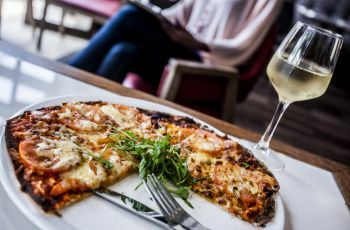 Diners can enjoy a variety of blissful burgers, fresh, crispy pizza, a range of signature sarmies with shoestring fries, pasta, a range of grills, and a choice of decadent cakes, desserts and pastries, and ice creams and sorbets. 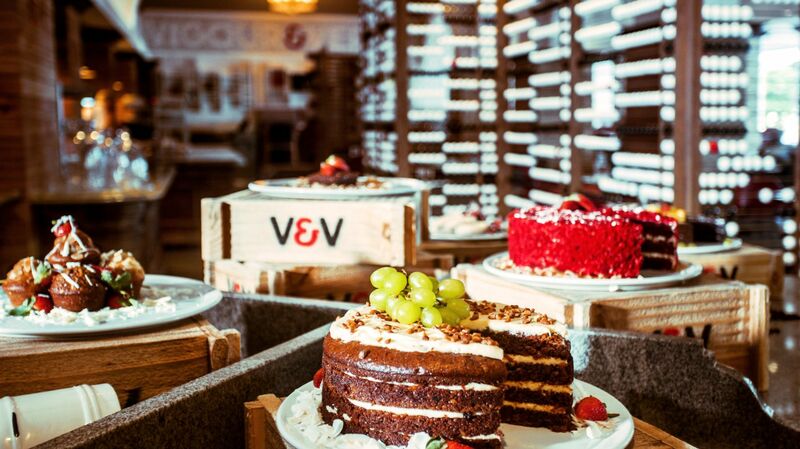 Vigour and Verve is conveniently located in the Golden Horse Casino.